After chatting about this idea in Discord, it was suggested I make a write-up and put it up here. 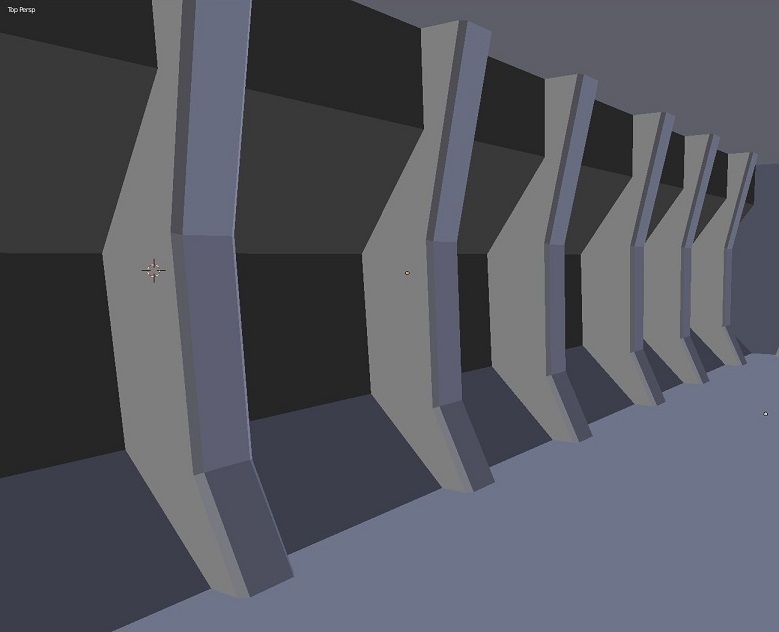 What it all boils down to is that creating an interior of a ship is tedious and exhausting. 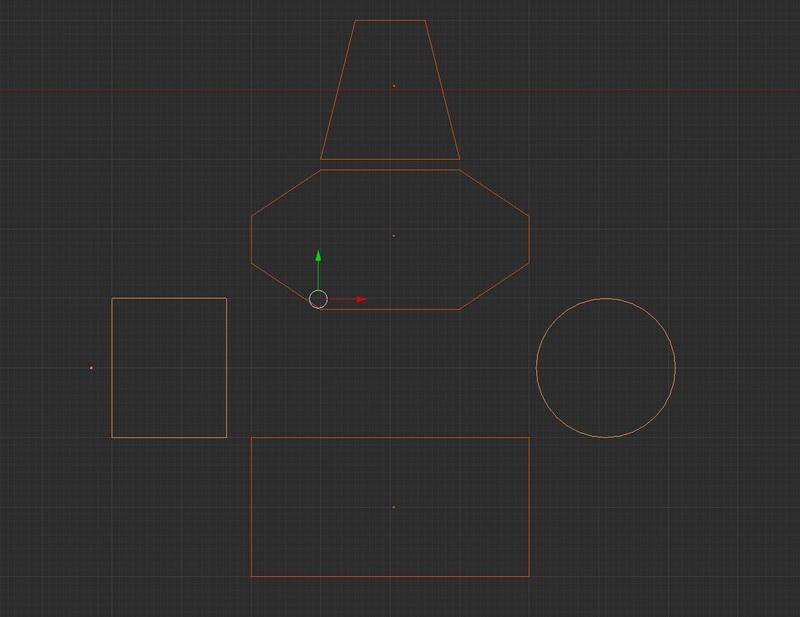 I'm more than capable of modelling out all the rooms, setting up jigs for doorways/windows,creating doors, creating voids, getting it all configured, etc., etc., etc. but thought of spending that much time and effort just to get one interior designed is a bit discouraging. Quite a few people feel the same way. However, I am definitely not advocating removing these features, or scrapping the new editor. Instead, I think a bit of automation could fix this up. Add a non-destructive workflow and you've got a recipe for ship designing to be a hell of a lot more fun. I've put together a bit of a 'mock-up' of how this could work. 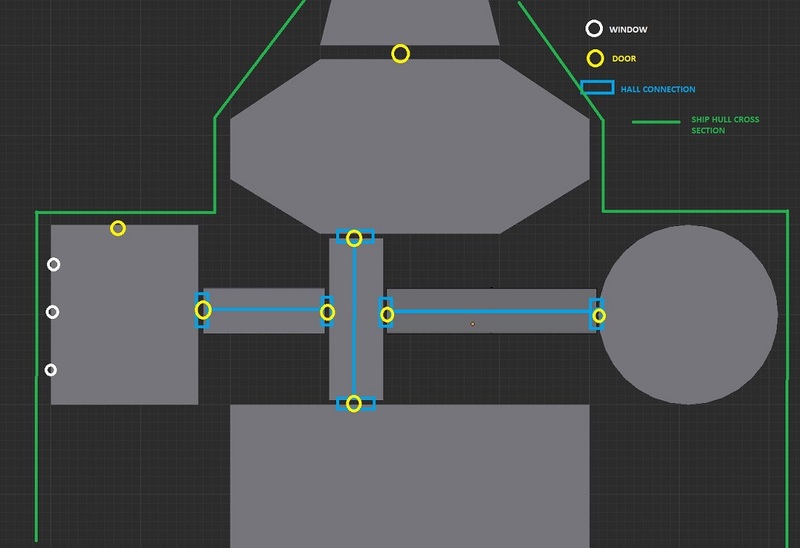 This 'floorplan' tool would essentially allow players to easily create a layout of their interior, and keeping it in a non-destructive workflow so things can be moved, added, or deleted at any point. It would control all the voids, doors, connections between rooms, etc. so all you have to worry about it what shape the rooms need to be. This tool would be completely optional of course. While working with this tool, the rooms you create would be 'controlled' by the floorplan tool. As such, you cannot directly mess with the geometry of the rooms with the normal tools (but adding in extra pieces like pipes, consoles, chairs, etc. would work). After you are happy with a layout however, it could be converted into a standard format for more in-depth customization (if so desired). Similarly to the old designer, you would be only drawing the 'floorplan' of the design. 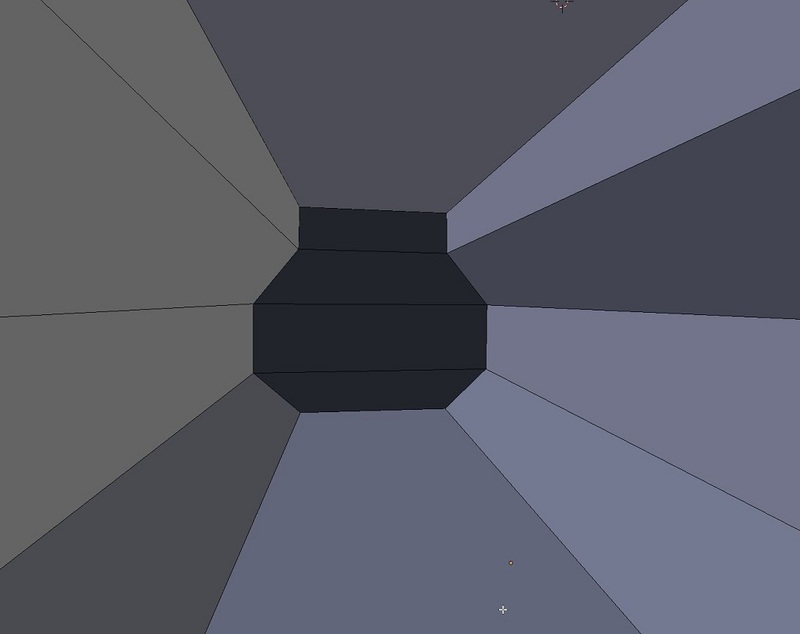 Rather than "painting" in grids though, you will be drawing a free-form shape on a grid (much like you would do before extruding a flat object to create something 3d). -Each room will have a matching interior void which will change as the room is changed. -Rooms will have a minimum distance to an adjacent room, to prevent clipping of any sort and leave room for doorways. -Room height will be set by a 'deck height' value, which is a global design setting that can be modified. -As in the old designer, you can work on multiple 'decks'. -Rooms can be set to be several decks tall. -Maybe can set rooms to be set at a mid-deck height? As long as there is some room collision 'invalidation' seems like it could be fine. For some designs, having an easy way of drawing out hallways between rooms would be useful. 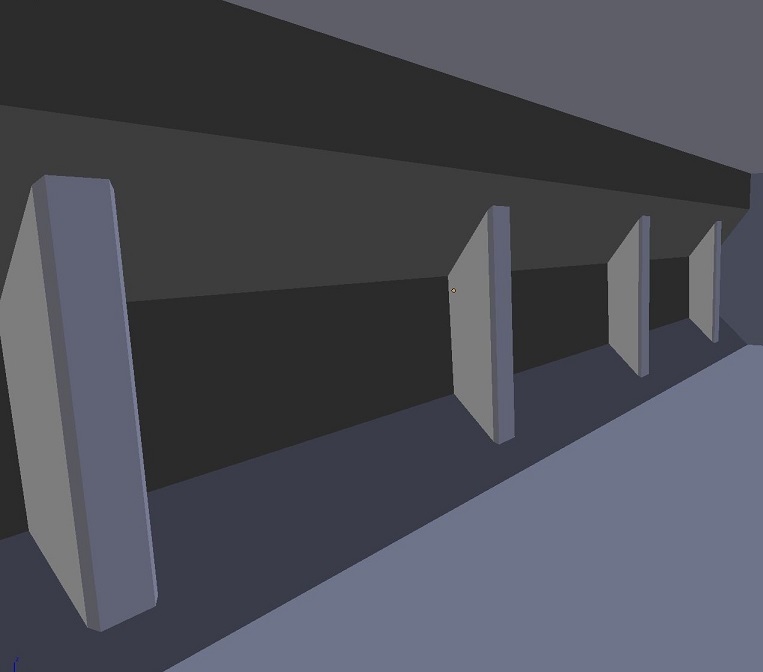 For halls, instead of drawing out the shape of the room manually, you would select a point on the walls of two rooms, creating a hall between them automatically. Doors and windows would also work similarly to the old designer (or at least attempt to). -Placing a door will automatically create a door connecting the adjacent room. 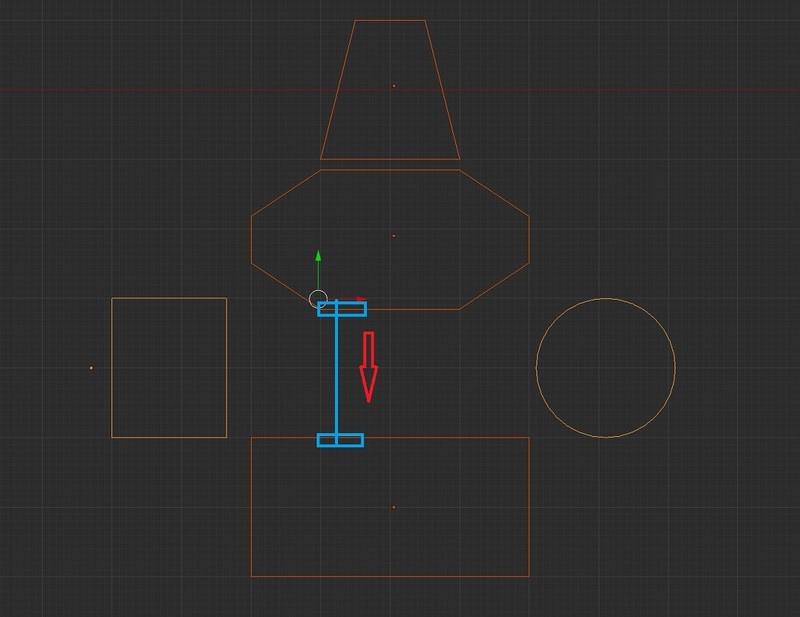 This is a dynamic 'door' object that can be moved/modified at will while you design. 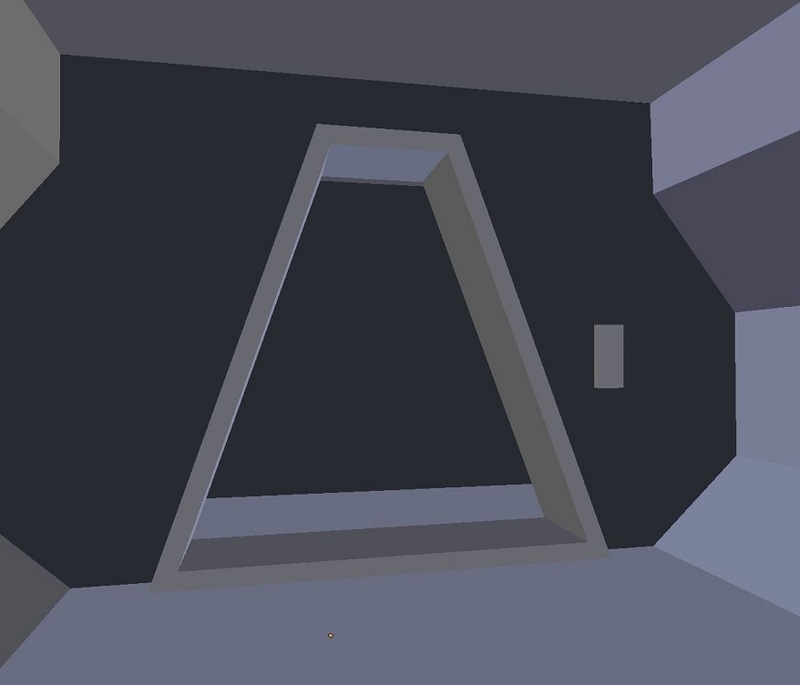 Doors could have a 'shape' you assign them (for example a simple trapezoid like the below pic), with a door-frame automatically created along with doors (if you want doors that is). 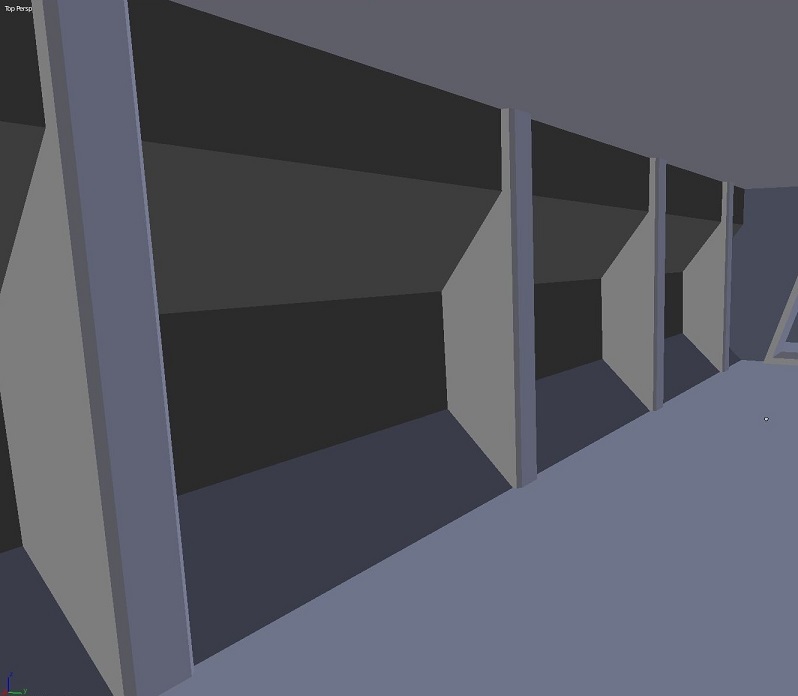 -Dynamic door 'width' slider for bay/cargo doors and such. -For halls, this applies to just the sides of the hall, where a standard room applies the shape to every side of the room. Having some 'struts' to throw in can also spice things up. I have wanted precisely this for a while now. Interior designing like this was always on my wishlist. Full 3D editing is great for exterior, but interior is best with clearly defined rules. Totally free-form interior leads to a lot of pathing issues for AI, too much designing complexity, and a ton of exploits. I've also advocated a system like this for a long time, and it's great to see someone beginning to grind out possible details. Please do note, though, that, unlike Dean, OP and I are against taking any functionality away from the full modelling system; I would only support adding on some optional but not obligatory shortcuts to the workflow. Same than Vectorus. There should be a simple designer and a complete designer. The simple designer has the layout system for interior and some other way to make it easier. We could even have a local part library, and an online library exchange.